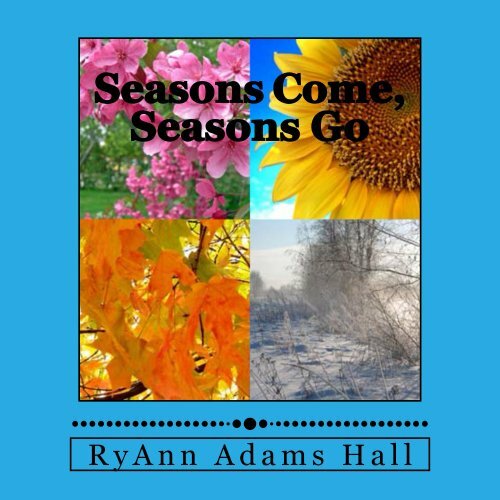 Showing results by author "RyAnn Hall"
I wrote poems throughout a period of time in my life. I think teenagers everywhere will be able to relate to them. I hope some can also find them helpful and comforting. To know they are not alone and they are not the first person to go through these types of problems. Life can only get better from here if you try. These are my true feelings. I hope you enjoy my book. 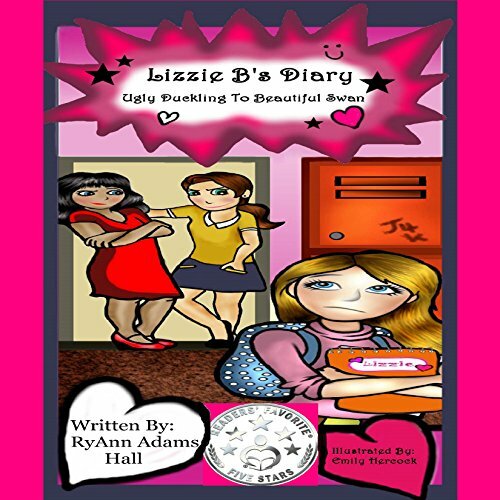 Meet Lizzy B and listen to her diary. She feels like she is an ugly duckling, thanks to all the bullying at school. In reality, she is really a beautiful swan. This book is mostly real stories that happened to me as I was growing up. I was a victim of being bullied, so I know and understand how badly it hurts. Although Lizzy B turned out to be a beautiful swan, because of all the years of bullying she just could not see that. People tell her all the time how pretty she is. Yet she still has insecurities about her appearance. So please children, stop the bullying. Abbie is in 4th grade and she is moving to a new town before Valentine's Day. She is scared that no one will know who she is and that she will not get a Valentine from anyone. Her sister Shelby is in 2nd grade and tries her best to reassure Abbie that everything is going to be ok. Abbie is so scared to start her new school, but she is so glad to have her sister Shelby. They will be attending the same school. Read on to find out how Abbie deals with starting a new school! 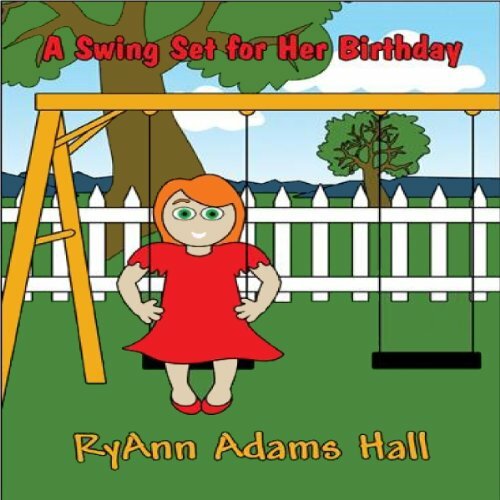 In this audiobook, you will meet a little girl named Kayleigh. This is a wonderful prayer bedtime story audiobook that tells the nightly routine of how Mom and Dad get Kayleigh to go to bed at night. This sweet little audiobook will touch your heart as Mom prays over her sweet baby each and every night for God to let her keep her each and every day. Seventeen year old Kayleigh is on vacation with her parents and her sister Rylie. They spend the whole summer at Myrtle Beach, SC. 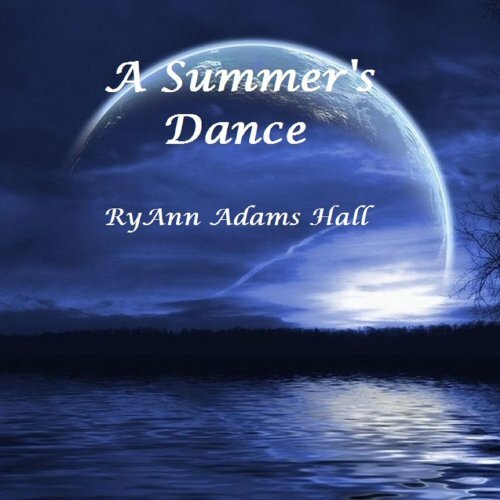 That is when she meets him... All Kayleigh wants before Summer ends is one dance. Just one dance with him before she never gets to see him again. Will she ever get her dance? This book is a great love story for Teens and Young Adults Everywhere!! 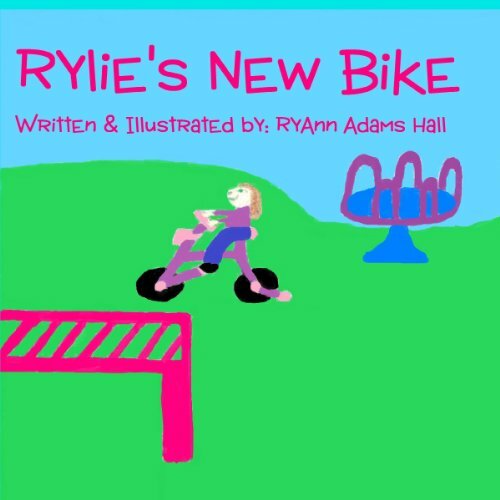 This audiobook tells the story of how Rylie out grew her old bike and needs a new one. Mommy decides to buy her a new one for her birthday. She absolutely loves her new bike more than any of her other new toys! These are poems that tell about myself, my family, and my friends. It tells about a variety of subjects instead of just one. It is the third book in my collection. 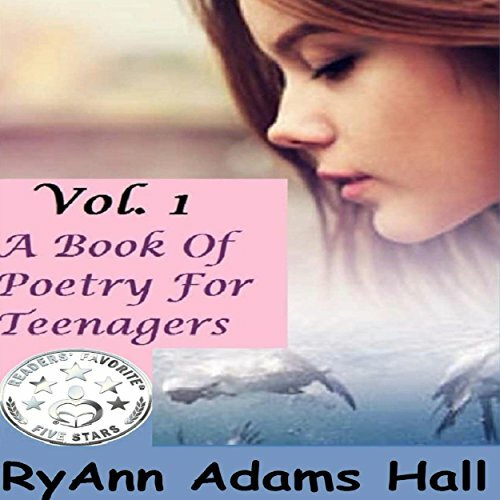 A Book of Poetry for Teenagers is the first, and A Book of Poetry for Young Adults is the second. This is a story about how Kayleigh got a swing set for her birthday and she loved it so much! 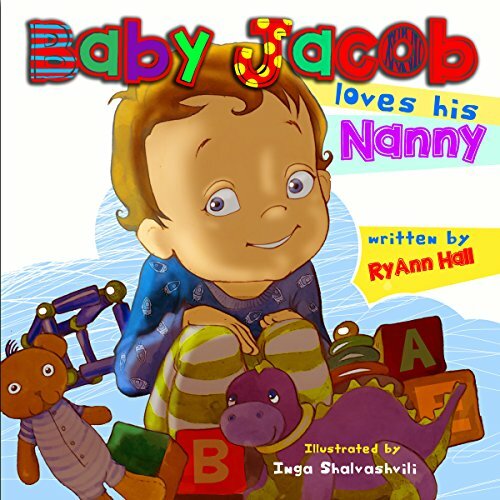 This audiobook tells the story of how much baby Jacob loves his nanny, Mary. She takes great care of him when Mommy and Daddy are away. Hear about all the fun things Jacob does during the day with his nanny. 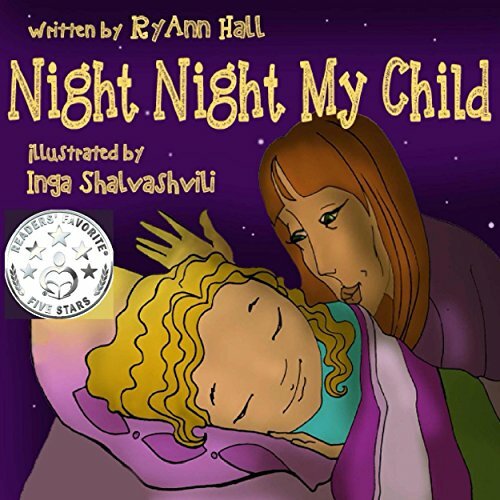 This audiobook is comforting for children who are going to get a nanny or babysitter. It shows them it will be okay and that there are a lot of fun things they will be able to do together. 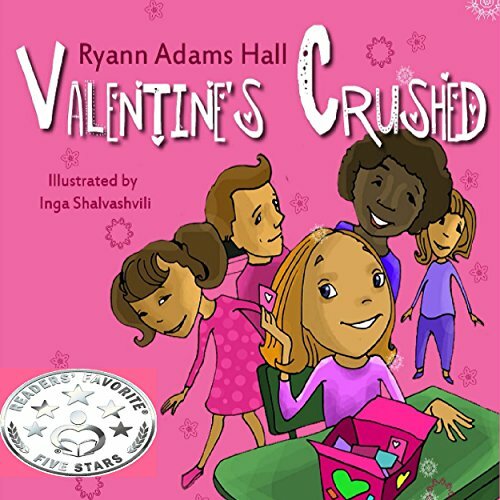 Bella Wants to Be a Writer by author RyAnn Adams Hall is a cute and memorable children's book that should inspire children and lead them on the path to positive thinking. Bella's teacher talks about careers in class, but Bella is unsure what she wants to be and what she wants to do. 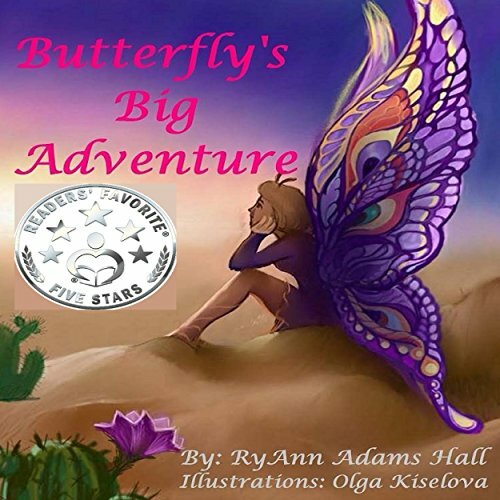 She decides she wants to write children's books, and when she questions why she has to keep going to school when she already knows her future career, her mother instructs her that she has to keep learning to be a writer! 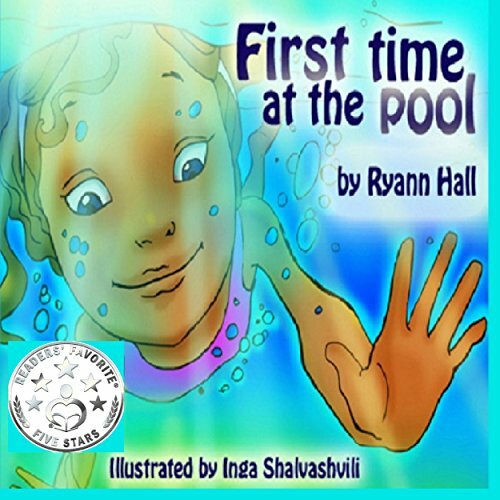 Meet Kayleigh and read about her first time in the big pool. She gets so excited when she sees the pool. She is not scared of it at all and has so much fun! This book builds confidence. It teaches kids to be brave and to get out there and try new things. You never know how much fun you will have unless you get out there and try! Meet Kayleigh and hear about how sad she is because she cannot go outside and play. Mommy finds things for Kayleigh to do inside while it is raining. It is a great rhyming book for preschool age children! It's also educational. It teaches children about springtime and why all the rain is important to make the trees, flowers, and grass grow! This book is perfect for a spring time rainy day! 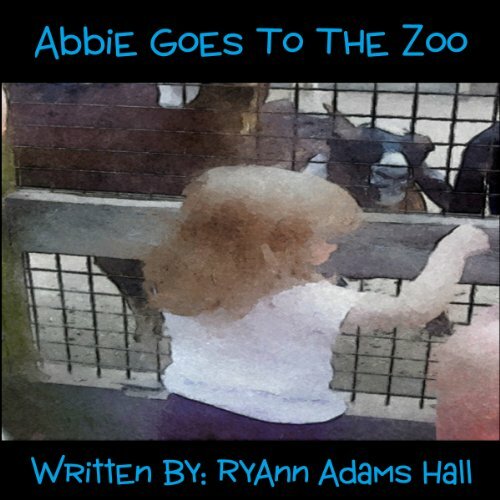 This audiobook tells the story of when Abbie went to the Zoo. She had so much fun! It's a perfect little audiobook for preschool age children. The will love looking at all the animals Abbie had seen while she was at the zoo. 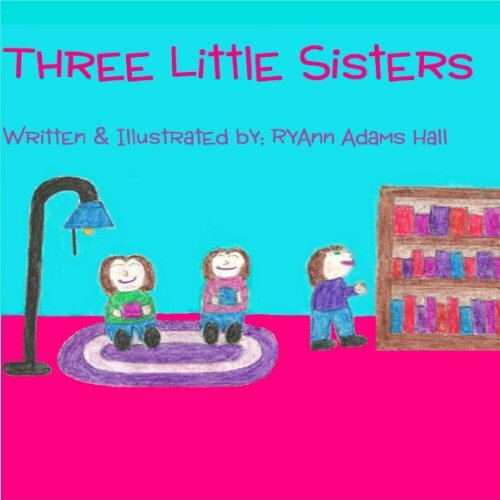 This book tells a story of how much fun three sisters had together when they were little. It shows children how much fun it can be to have brothers and sisters. It is a perfect little book for preschool-age children! 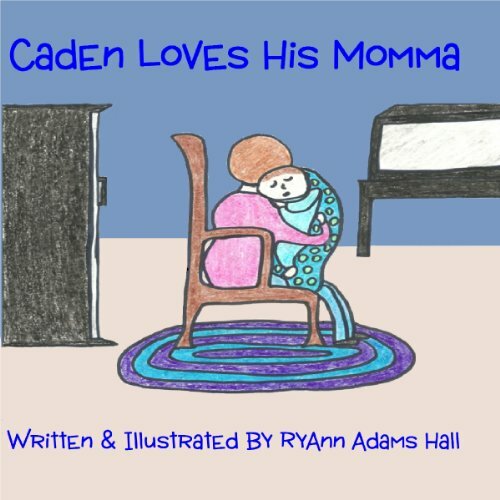 This story tells just how much Caden loves his momma! He loves her more than anything else in the world! Momma hopes that when her baby boy is all grown up, he will still love her just as much! This book is perfect for preschool age children! 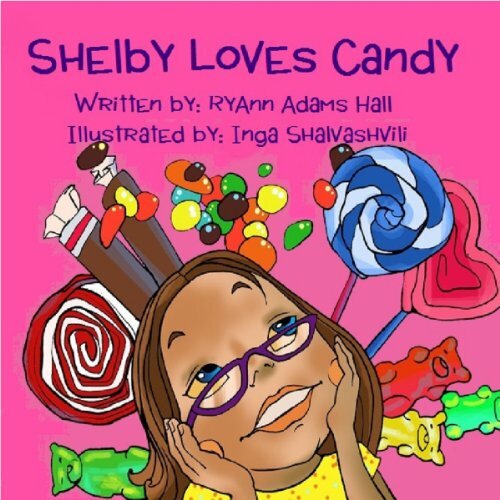 This book tells the story of how Shelby absolutely loves candy! If mommy would let her, she would eat candy all day, every day! She would have to take good care of her teeth to eat all that candy! In the end, Shelby realizes that fruit is just as sweet as candy! It is a perfect little book for preschool age children! 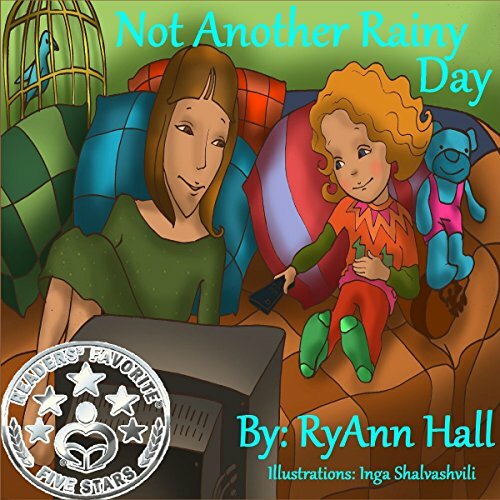 This audiobook tells the story of how Kayleigh goes through the different seasons in the year and how she copes with the changing of the weather. This audiobook is perfect for preschool age children! 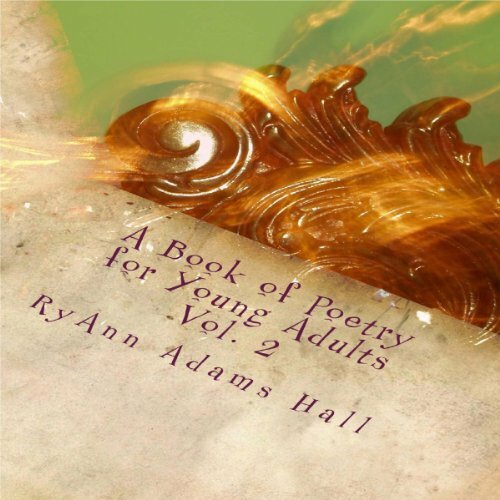 This is an audiobook of poetry written mainly about myself, my family, and my friends.